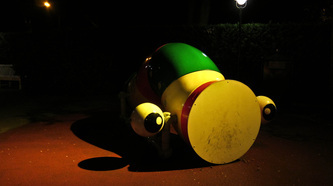 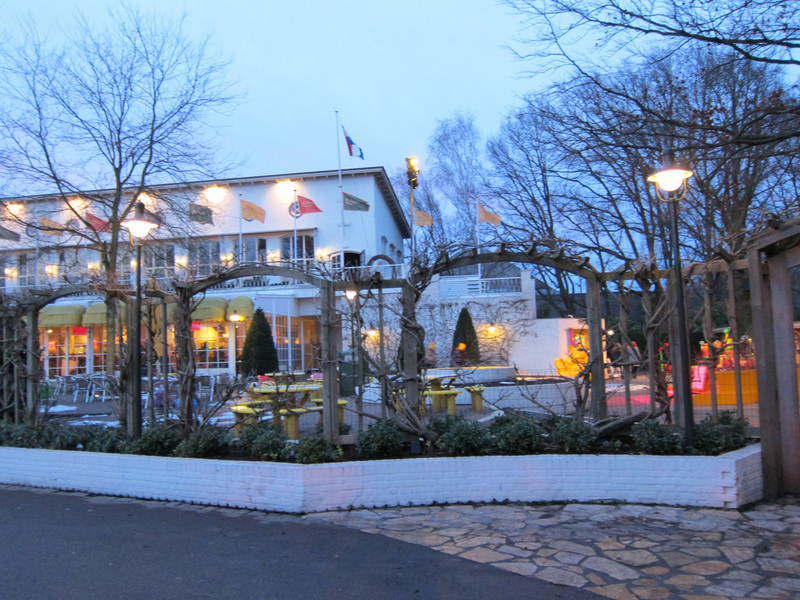 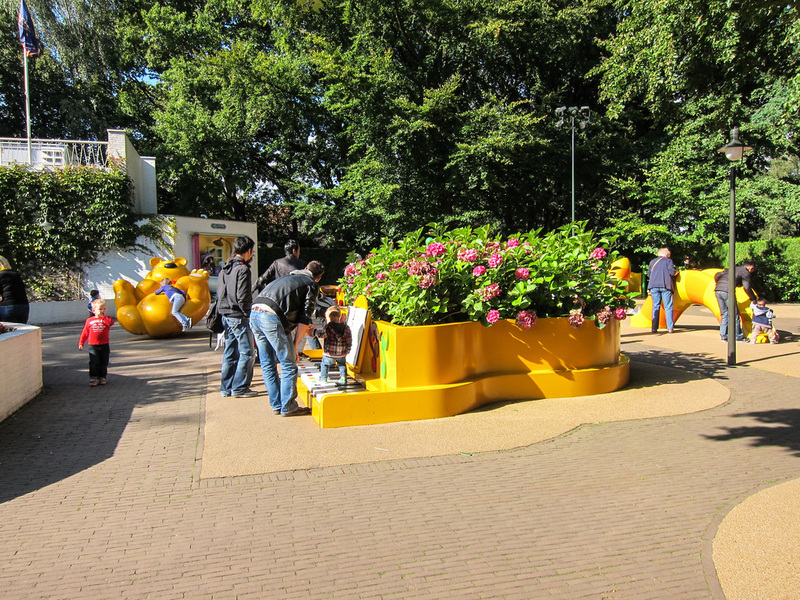 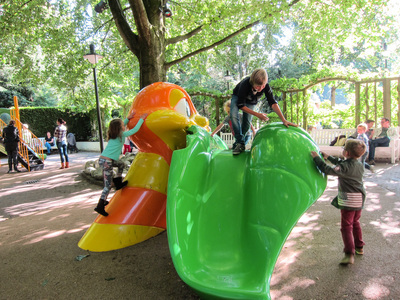 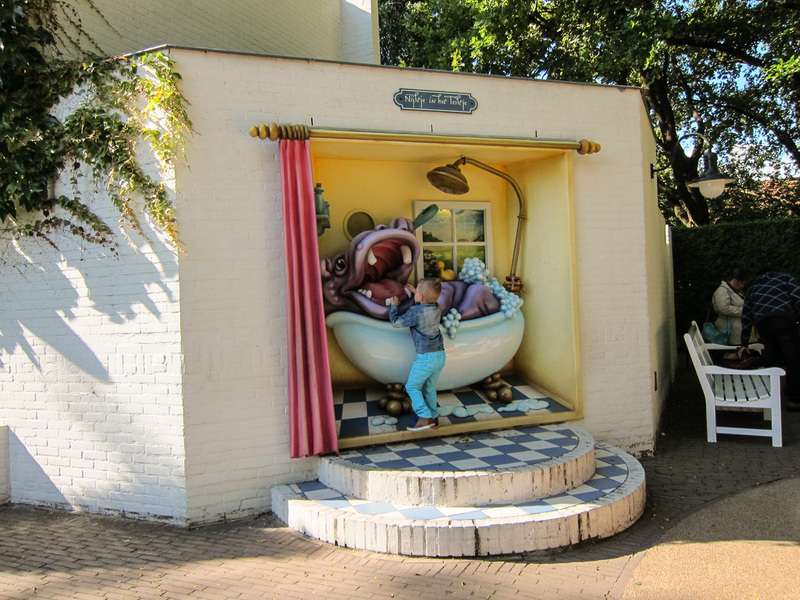 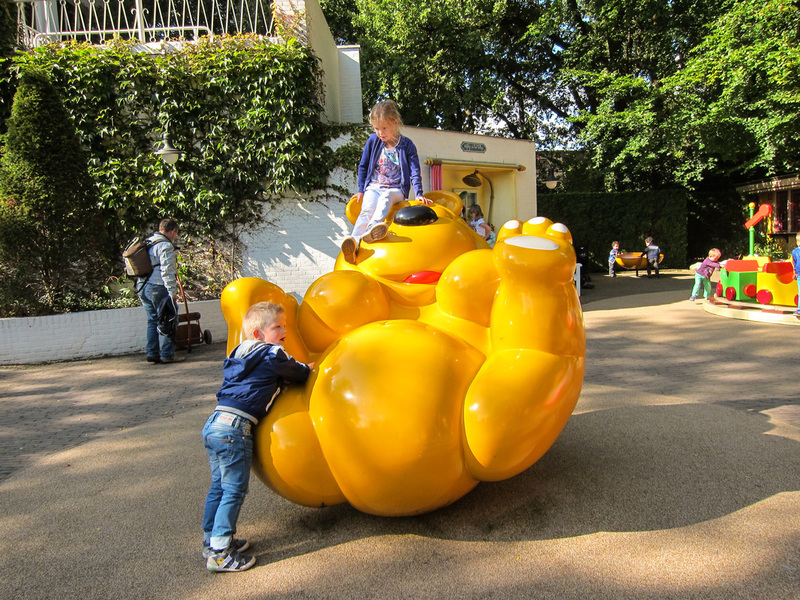 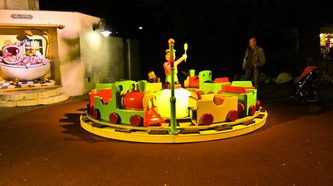 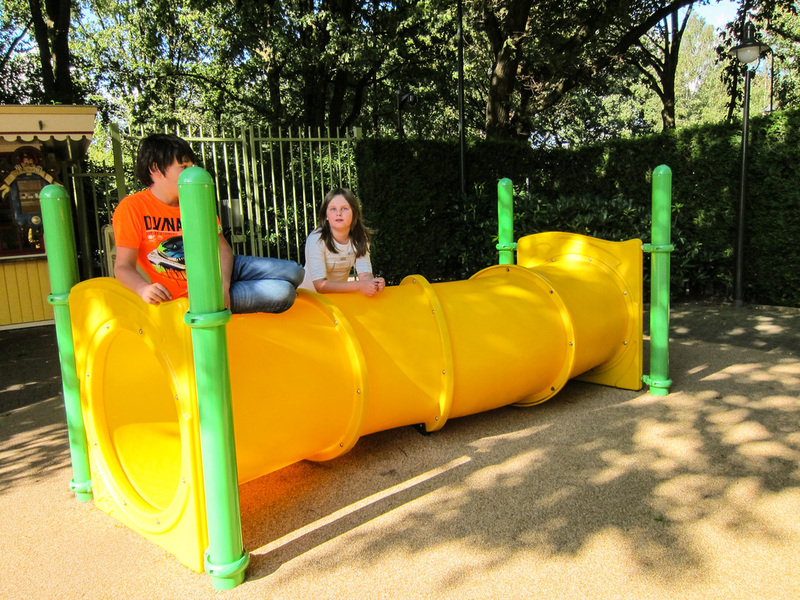 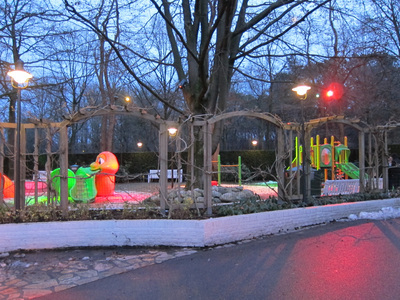 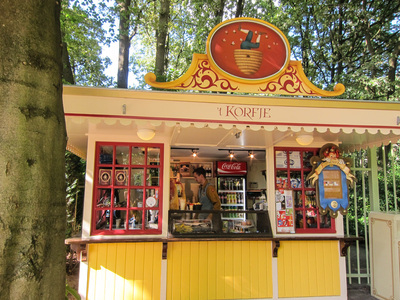 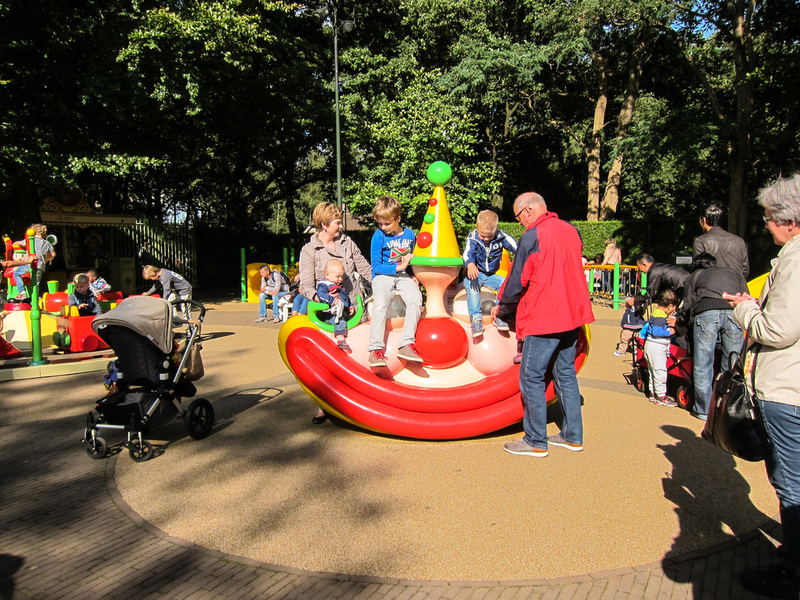 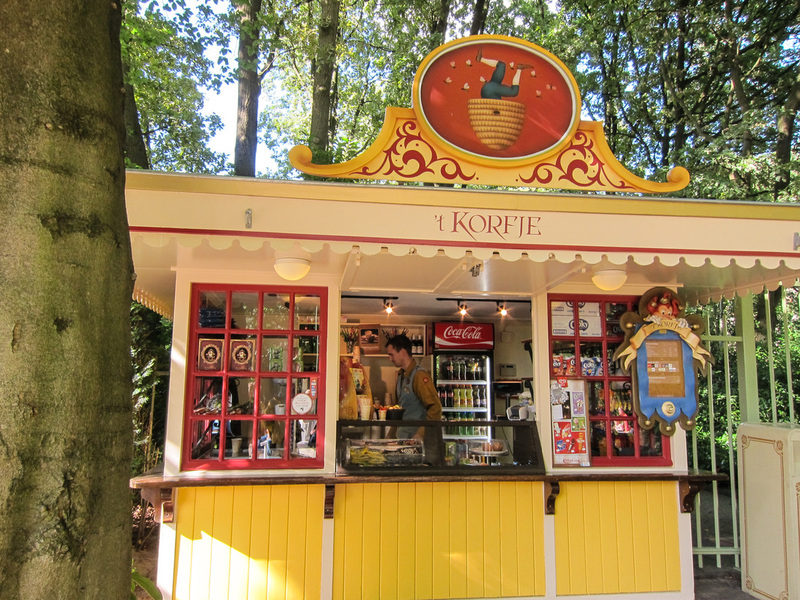 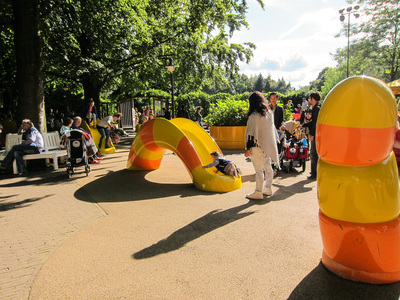 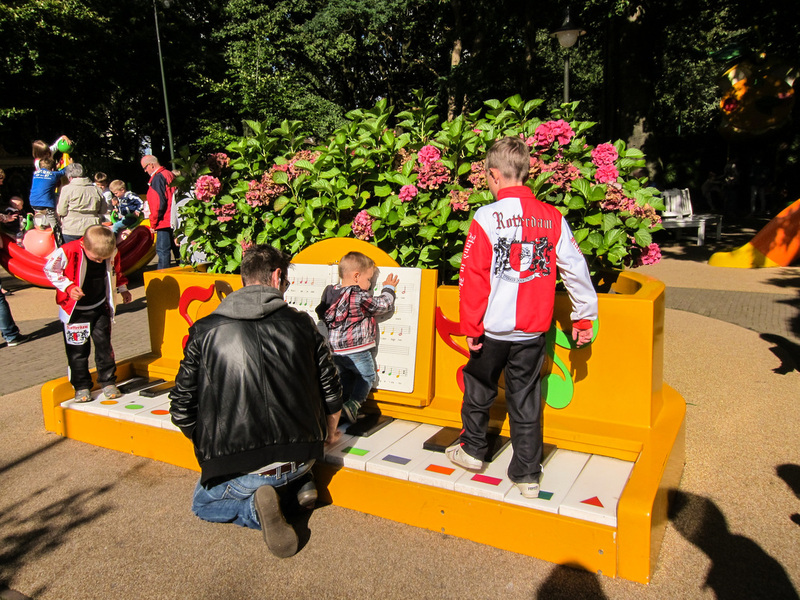 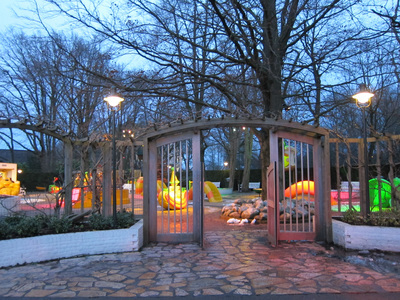 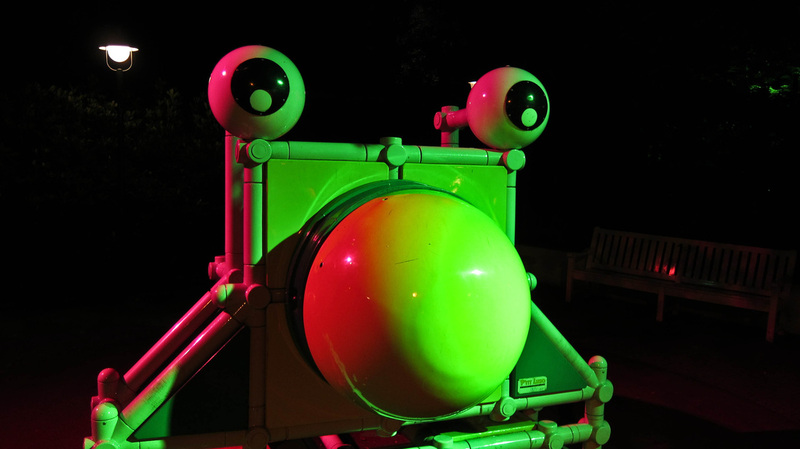 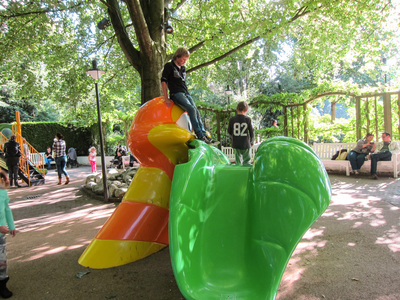 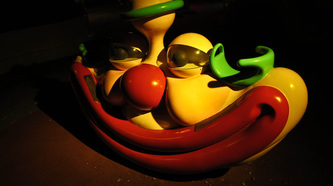 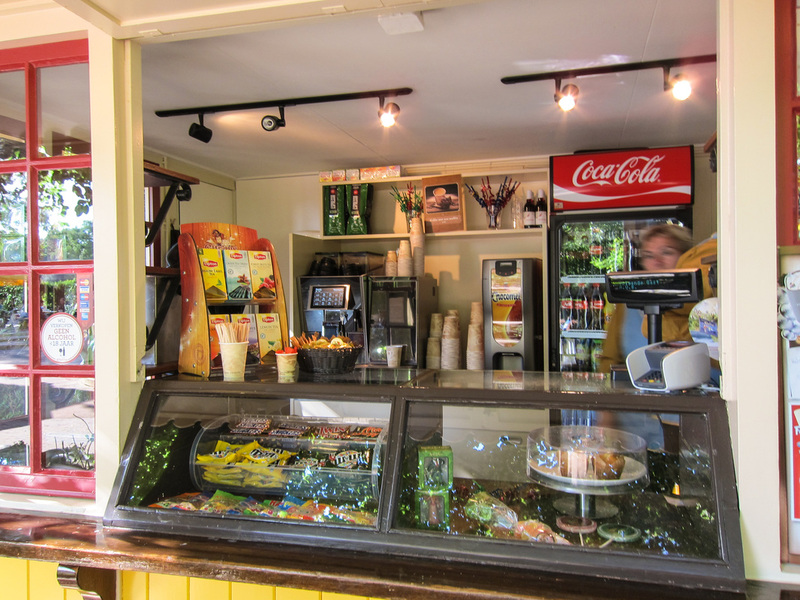 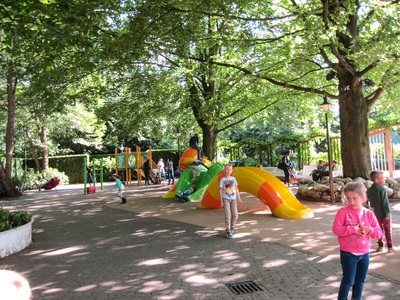 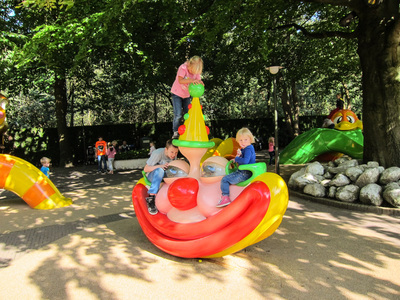 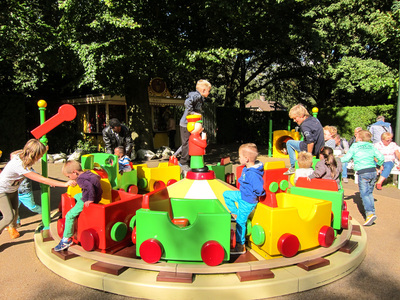 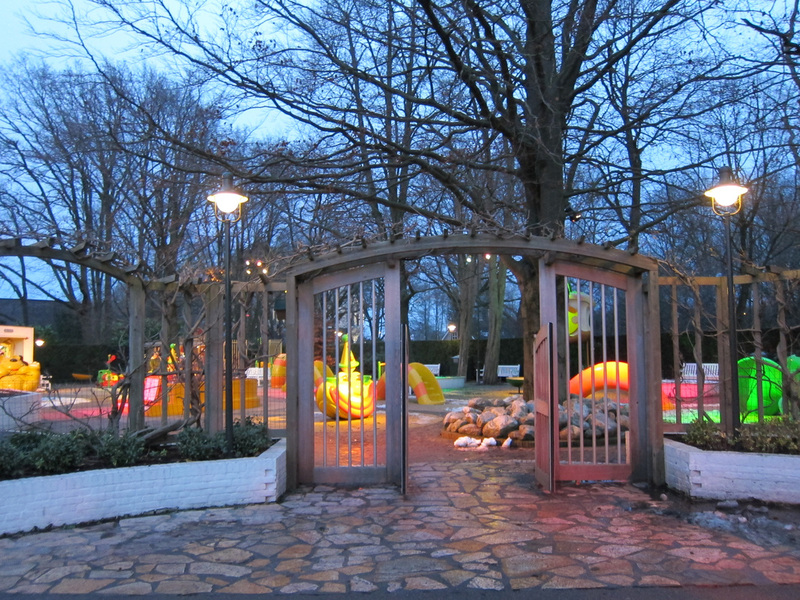 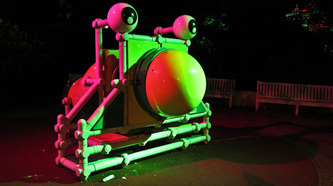 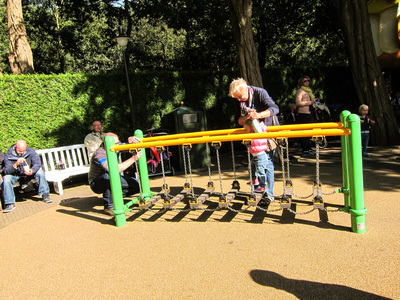 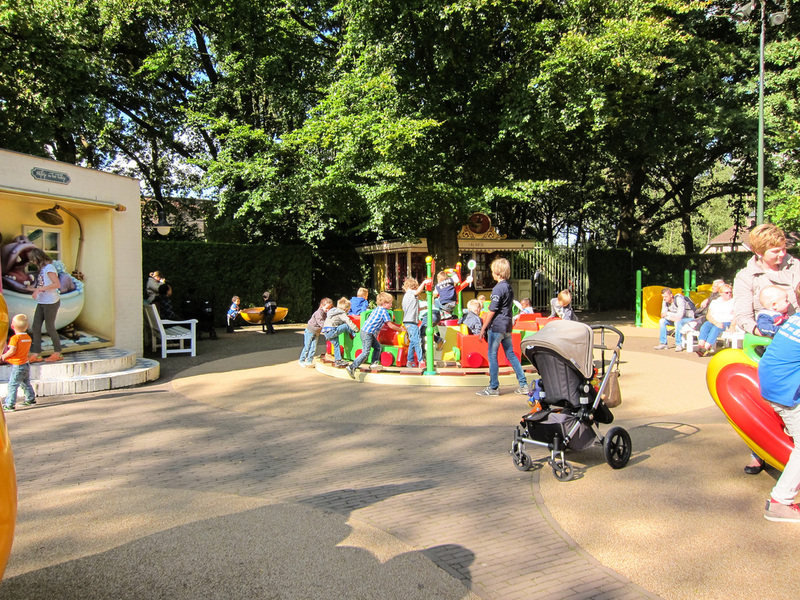 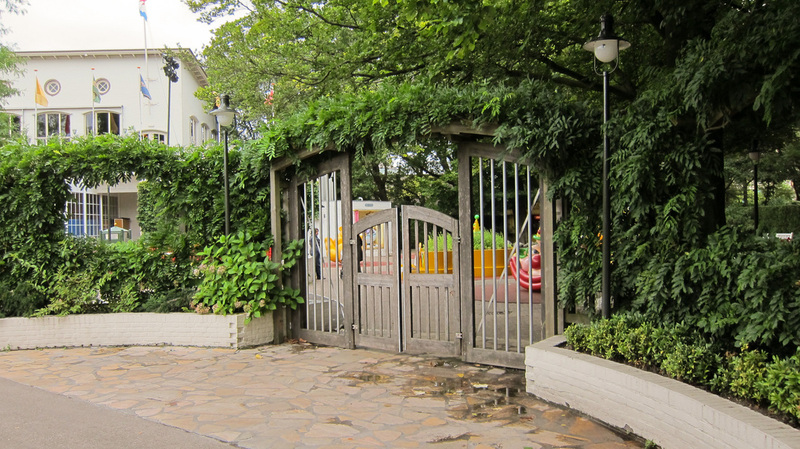 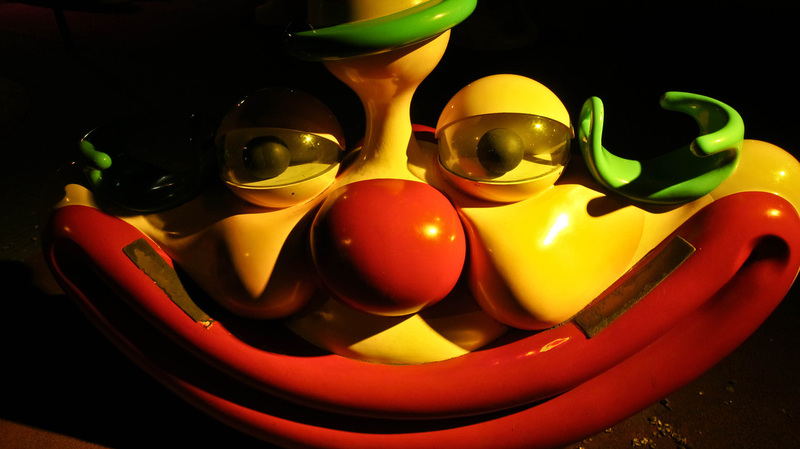 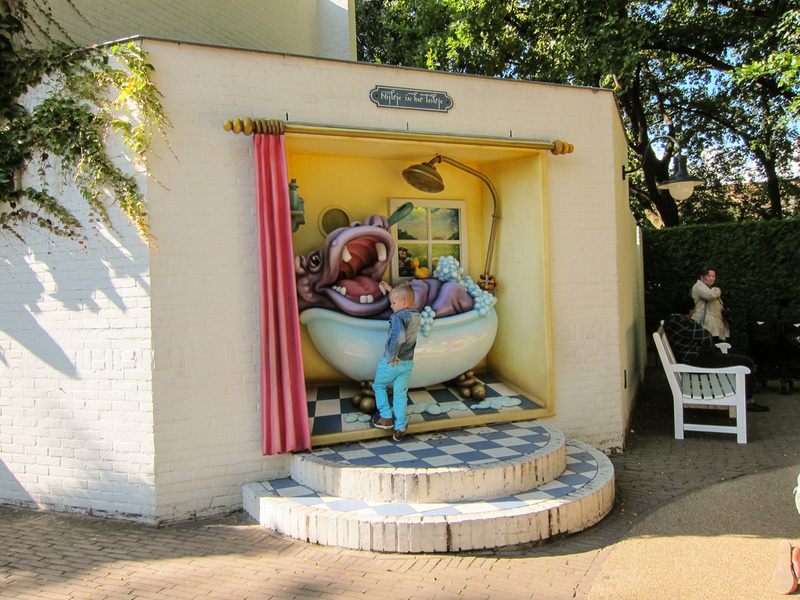 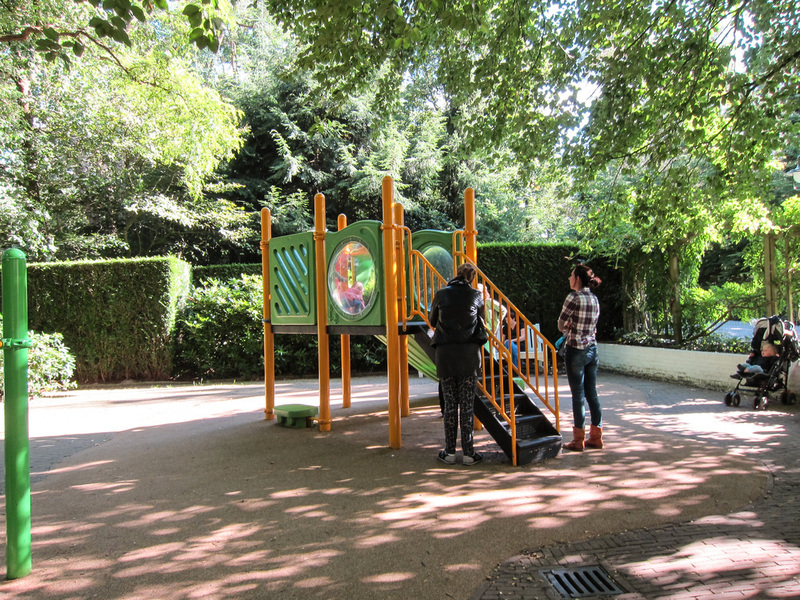 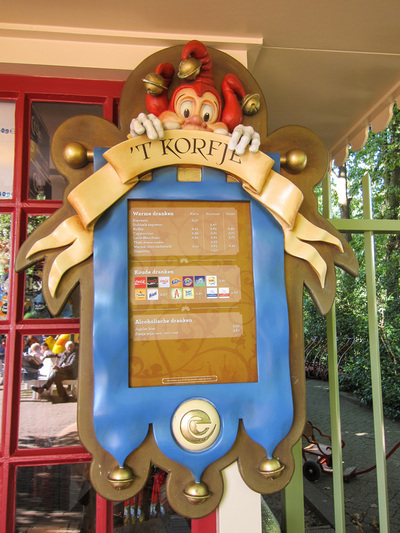 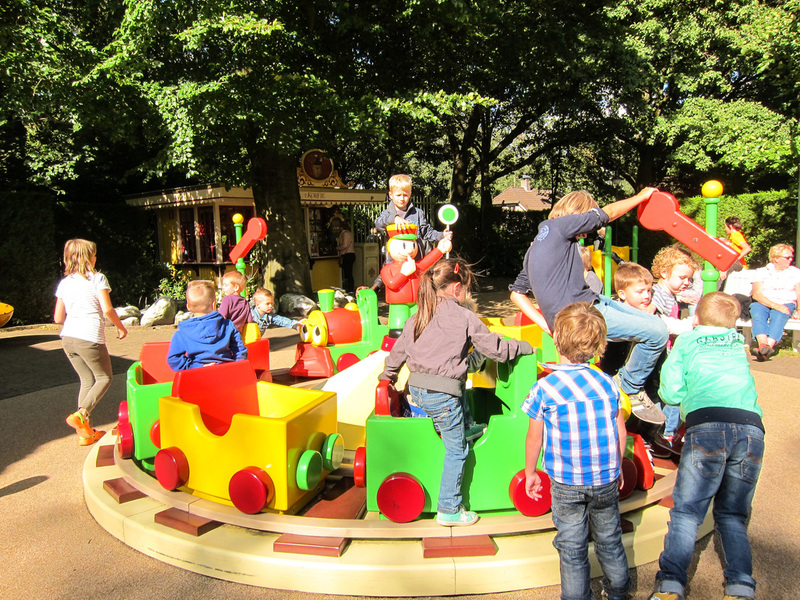 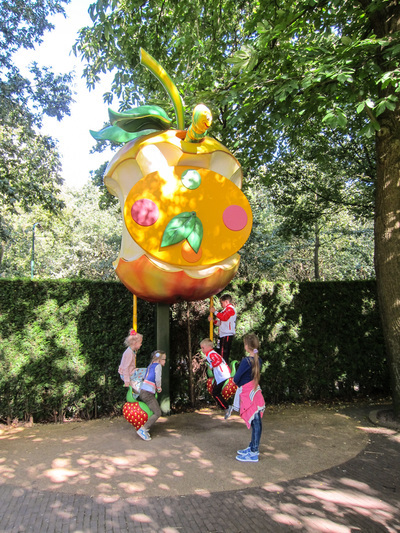 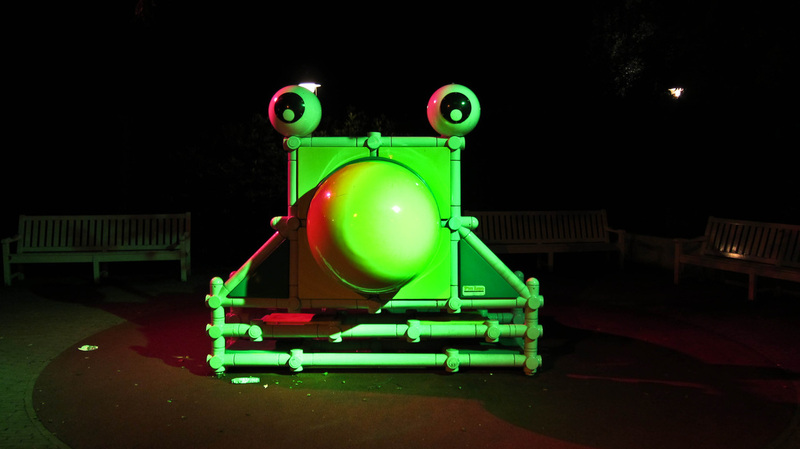 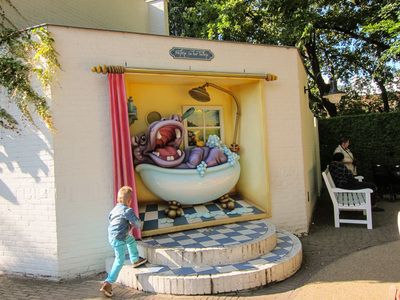 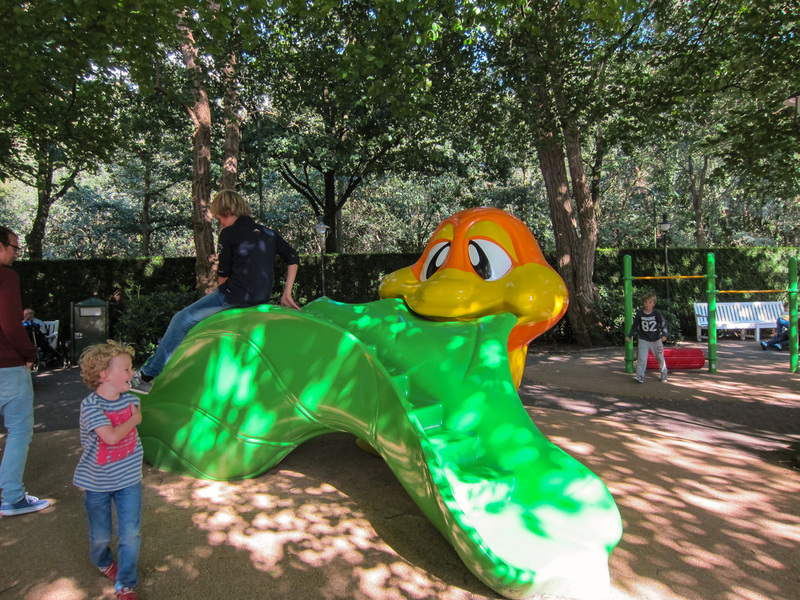 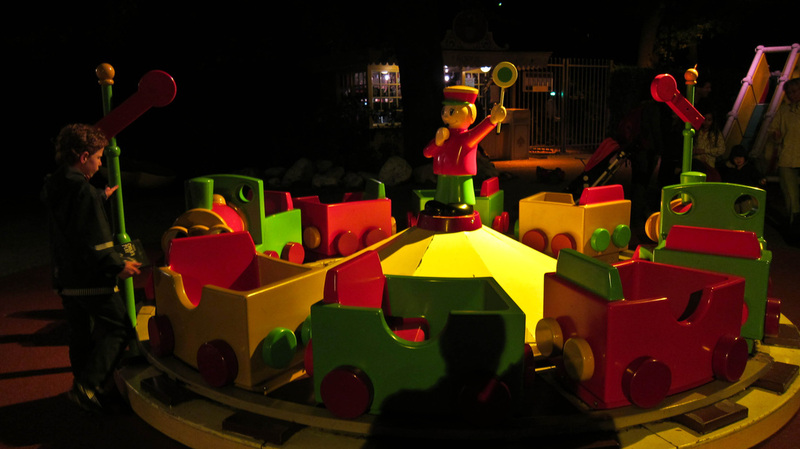 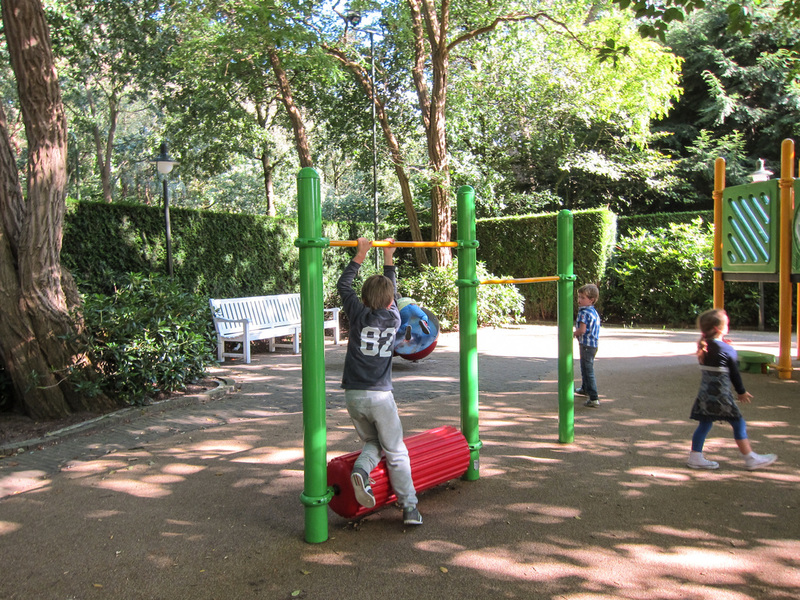 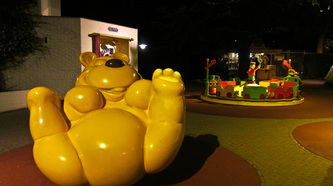 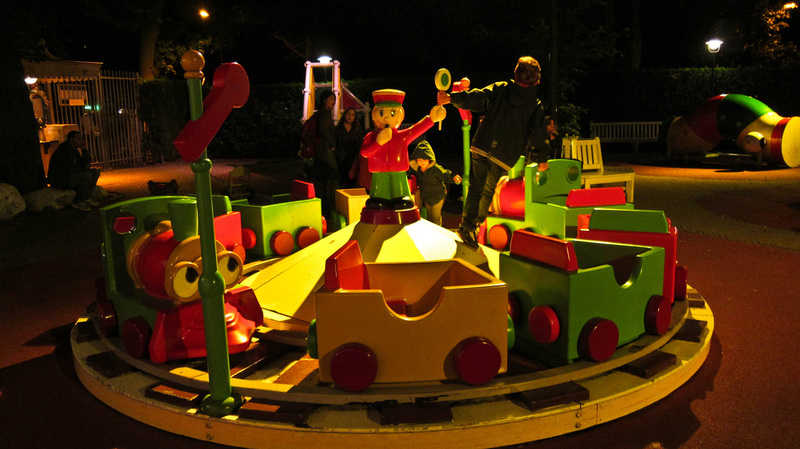 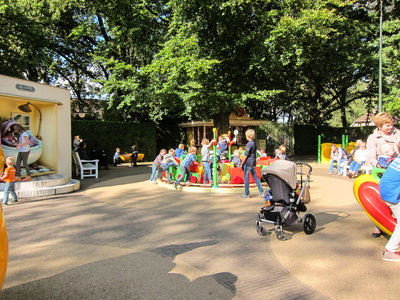 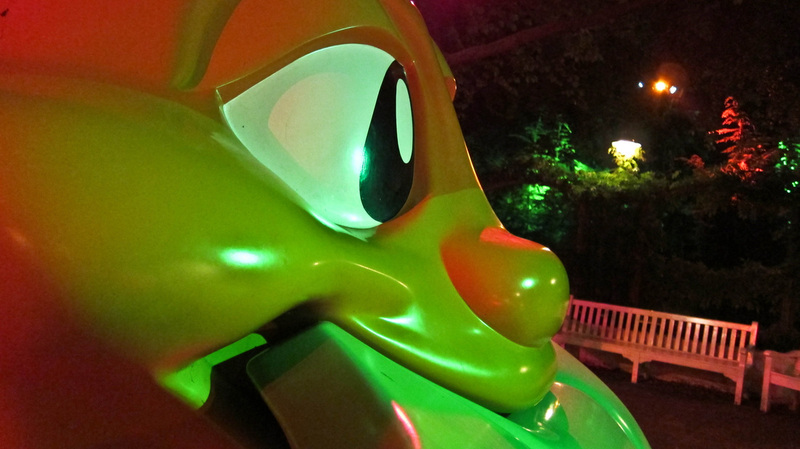 The children’s playground ‘Kleuterhof’ was opened In 1995 with 20 three-dimensional, educational play areas especially designed for toddlers. 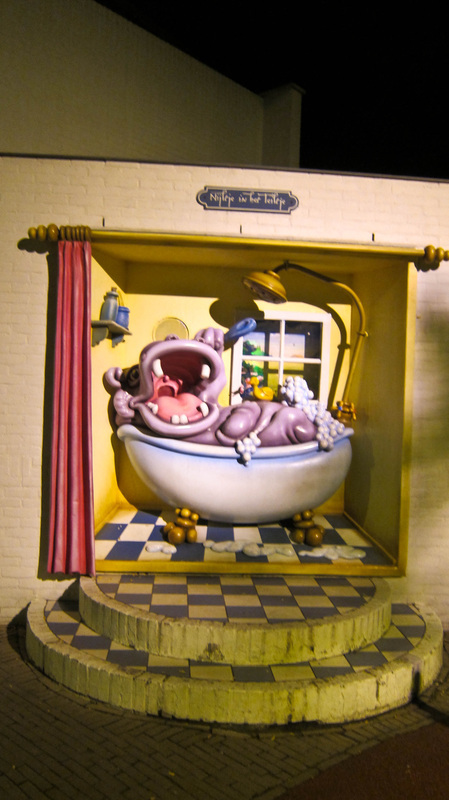 Just like Big Mouth, Hippo in the Tub is crazy about paper and the children are crazy about Hippo. 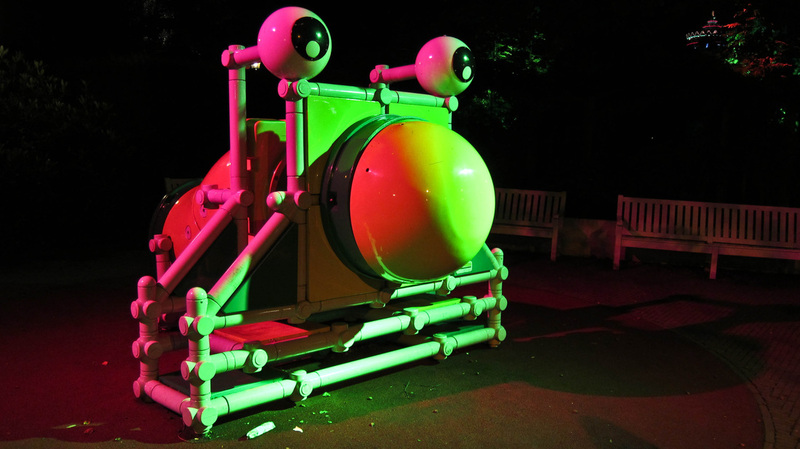 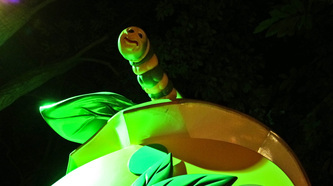 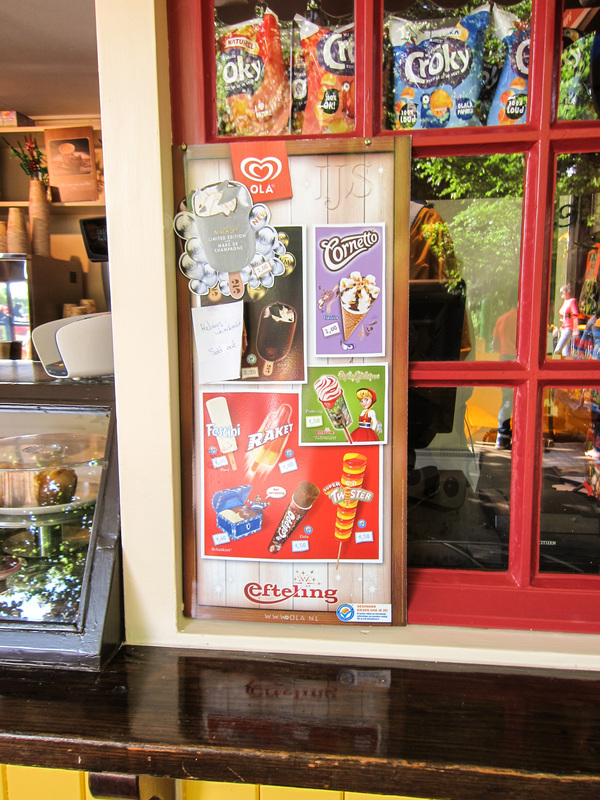 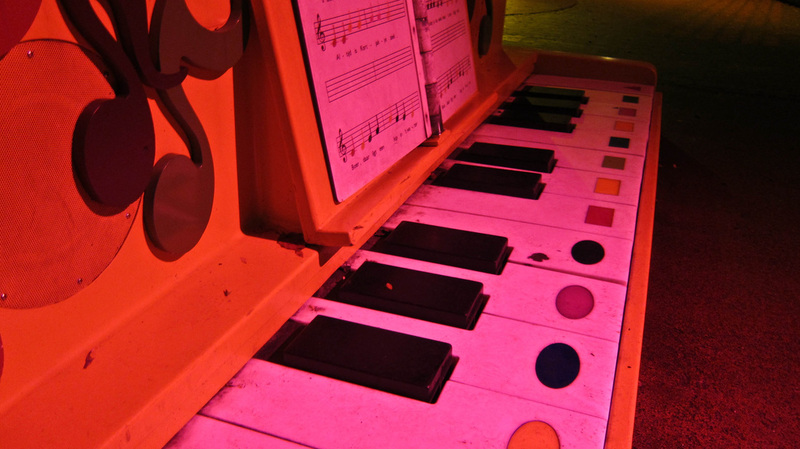 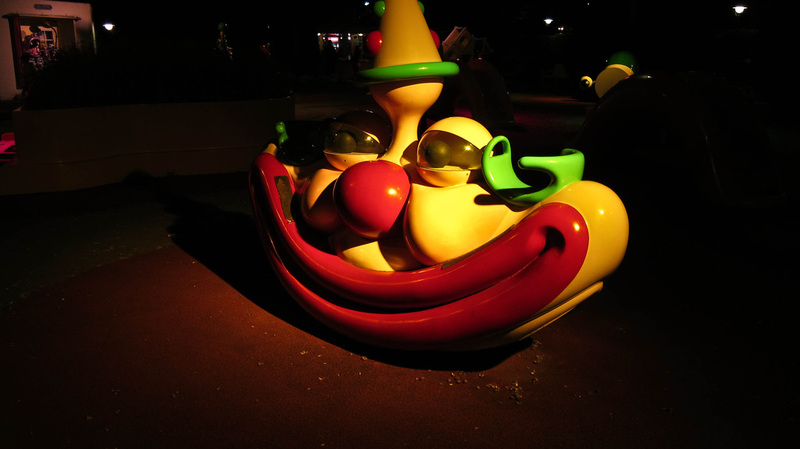 This keeps the playground clean and tidy all of the time.